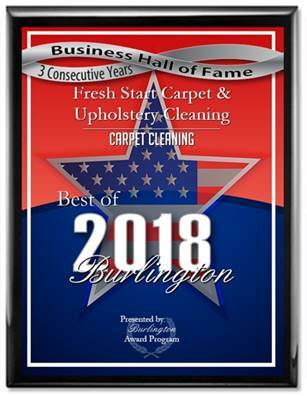 Fresh Start Carpet Cleaners uses state of the art truck-mounted carpet cleaning equipment to steam clean the dirtiest carpet and upholstery. Our deep cleaning process removes pet odor, pet stains, embedded soil and most stains caused by high traffic. We have the most competitive prices in the Southern New Jersey and Philadelphia area and we also have multi room packages to suit all budgets. Our company is family owned and we take pride in our work as reflected by our numerous company reviews and testimonials.